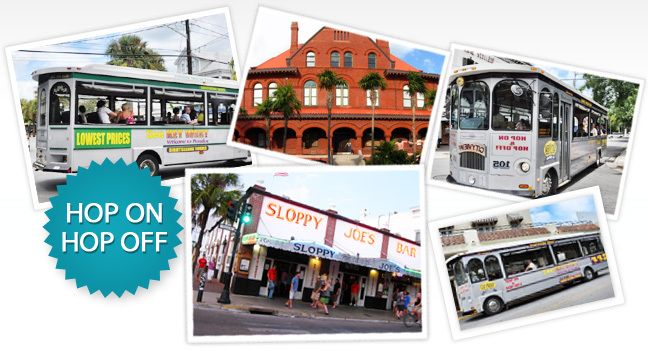 We recommend that you get your bearings around Key West with a ride aboard a CityView Trolley. If you see something interesting, get off at the next stop, check it out and then board one of the next Trolleys to continue your Key West exploration. CityView features convenient pick up locations at Clinton Square, Higgs Beach, Key West Bight, Florida Keys Eco-Discovery Center, and Duval Street. You can start your trip at any of the nine trolley stops around historic Key West. CityView Trolleys are Key West’s newest luxury trolleys. They offer 100% open-air views with padded seating and around the clock service. All tours are fully narrated by a live tour guide. You can begin and end your tour at ANY of the stops. 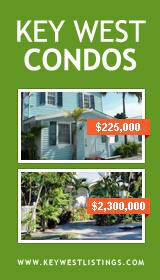 You will see that Key West is a great location for relaxation, shopping and delectable restaurants.